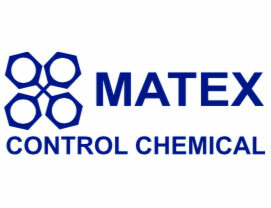 We supply a range of products which have been developed by Matex over the past 25 years. Torqueless is a unique water soluble lubricant for in hole torque reduction, protecting against rod wear, preventing rust and extending tool life. Another product on offer is an environmentally safe vegetable oil based rock drill lubricant, RDO 302 ES. DSE can assist with mud recipes tailored specifically for your project at design stage. We also provide on-site training and support.